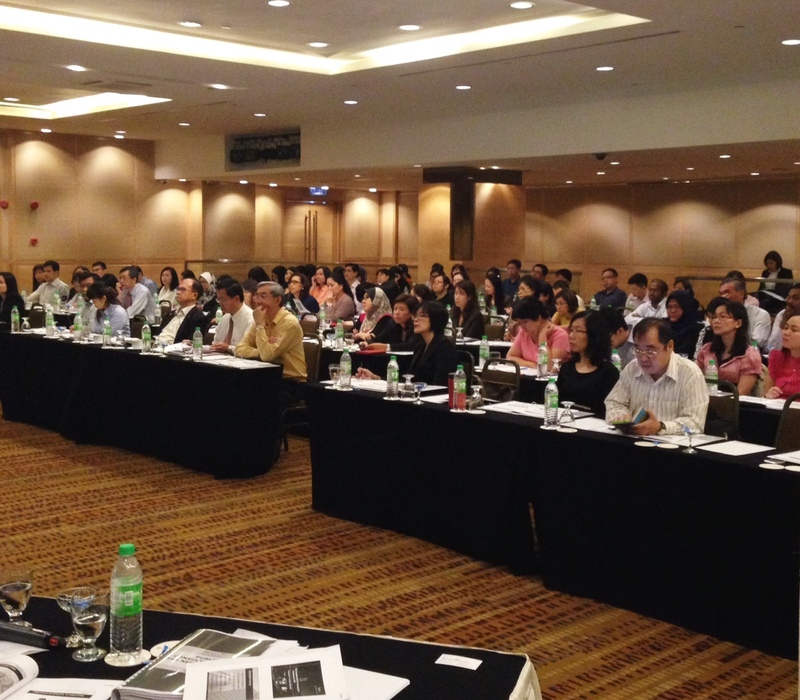 I was a speaker at the Malaysian Legal and Corporate Conference 2015 today. I then gave a short interview to The Edge to explain a bit more on the expected changes in the upcoming Companies Bill. I have been invited by CLJLaw to speak on 16 January 2015 at the Pullman Hotel, Kuching.The registration form is over here. 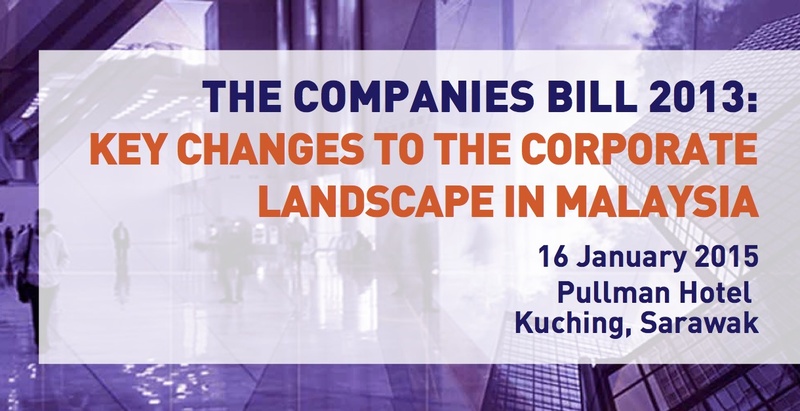 Due to the good response in KL the last time for the Companies Bill seminar, this will now be held over in Kuching. A lot of us are expecting the new Companies Bill to be tabled during the Parliamentary sitting in March 2015. The Bill and the changes it brings have been long-awaited. 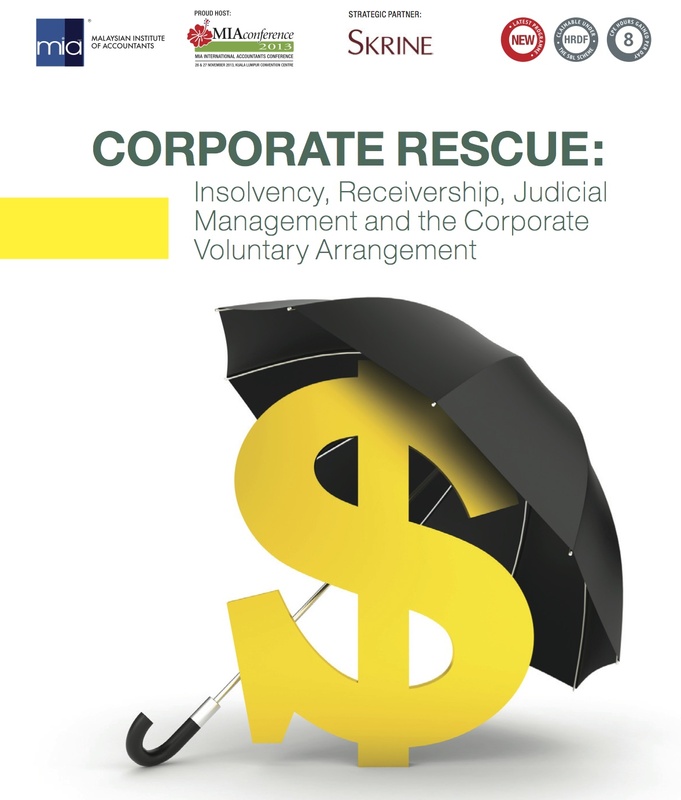 My article on Corporate Insolvency and Corporate Rehabilitation has been featured in the Accountants Today issue for November-December 2013. The article itself can be downloaded here. 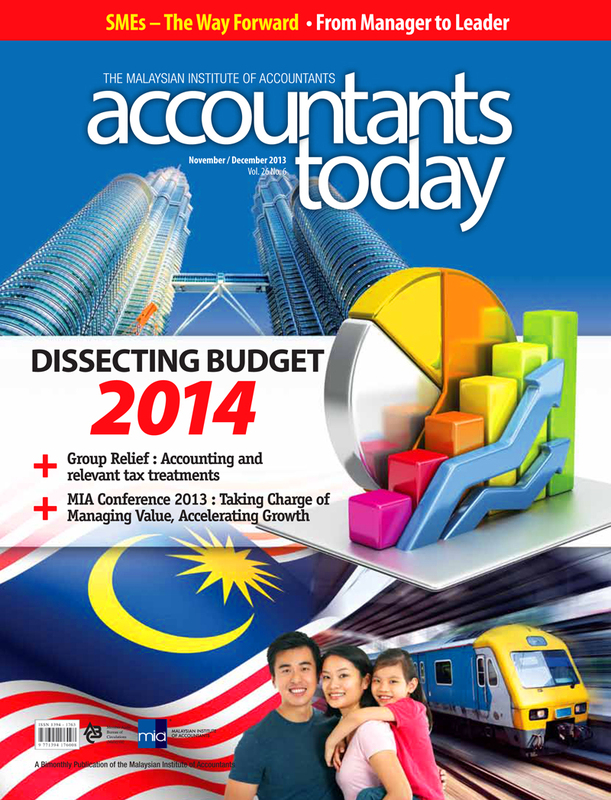 A colleague and I gave a talk today hosted by the Malaysian Institute of Accountants on the Companies Bill. The session was well attended with over 90 people present. It was an enlightening experience preparing the content for the talk and interesting to hear the questions from the floor. The questions are now making me go back and study the provisions in the Bill in more detail in the other areas.